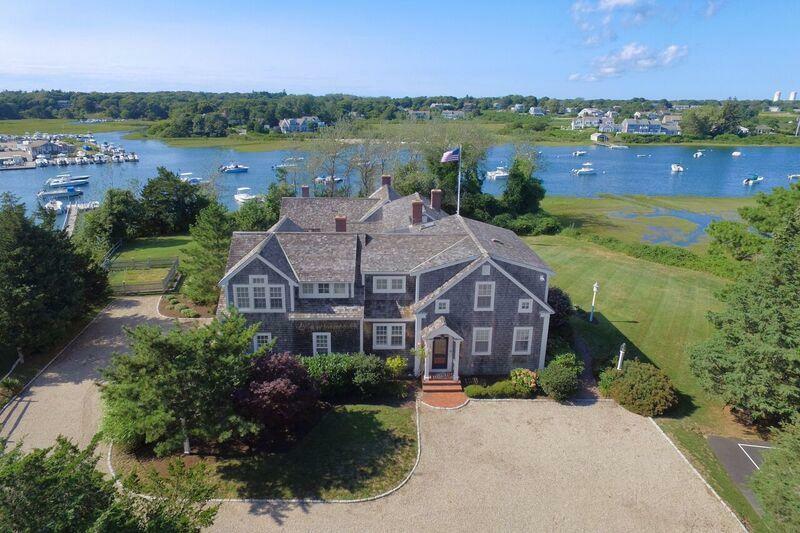 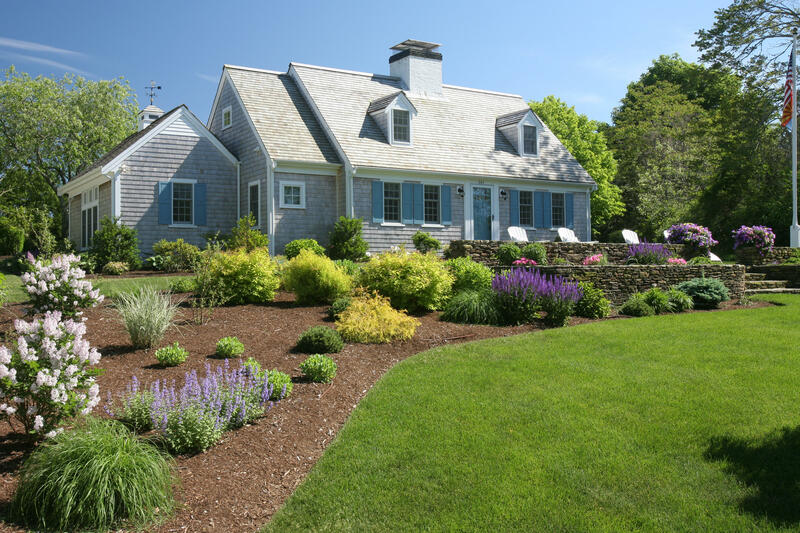 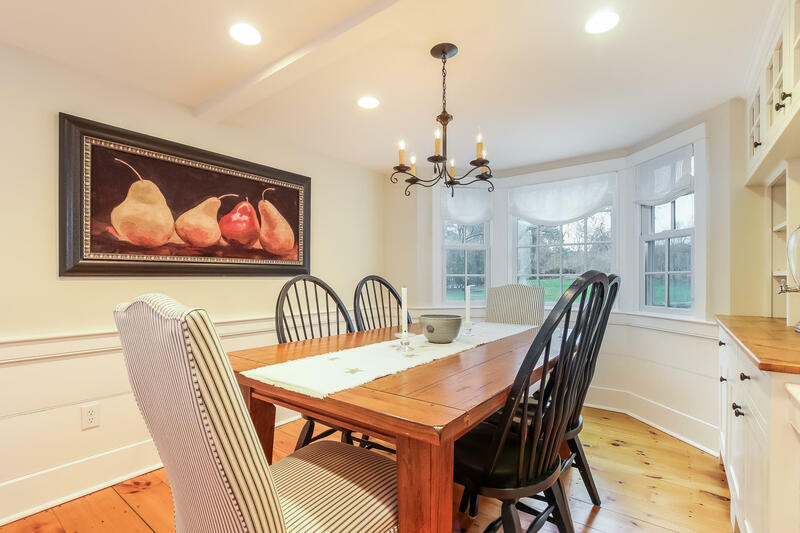 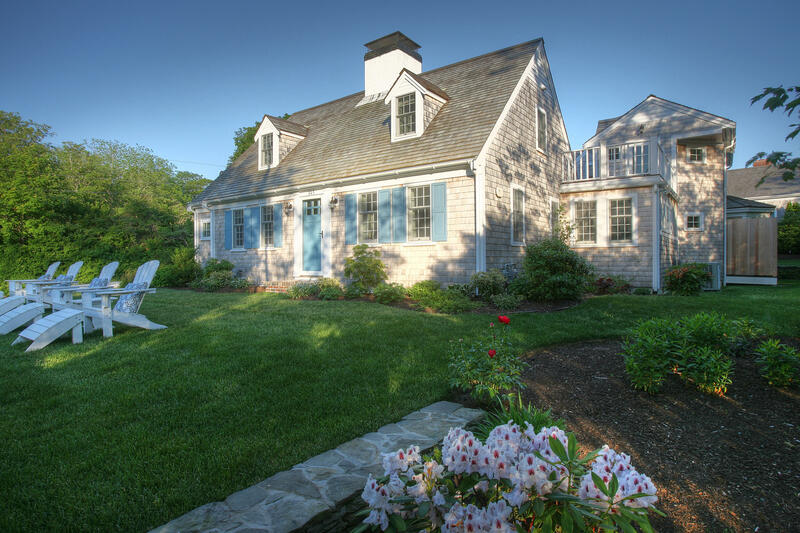 This gracious home is the essence of quintessential Chatham. 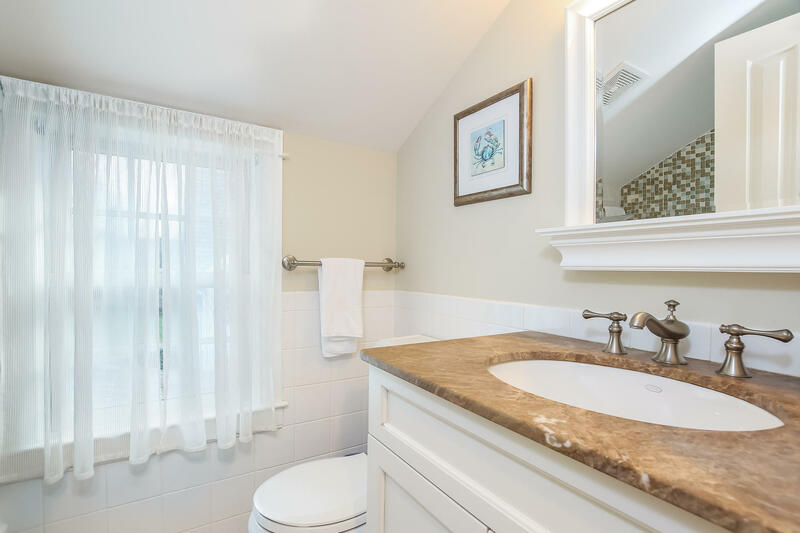 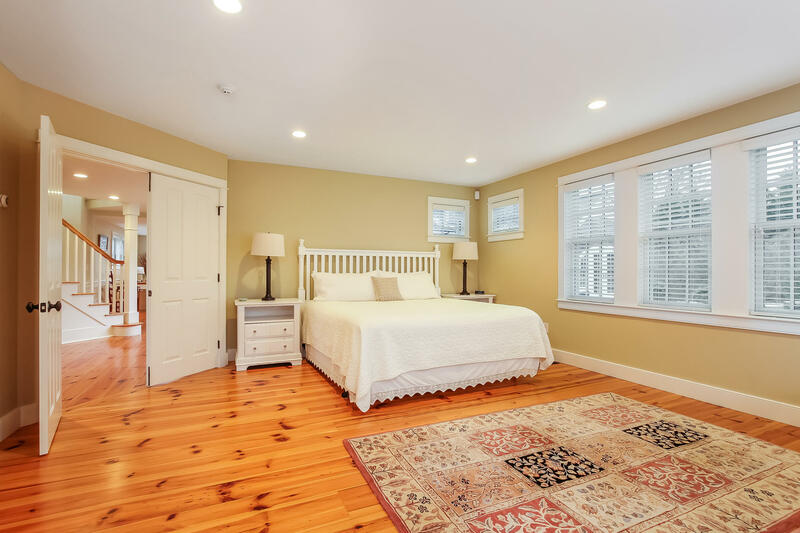 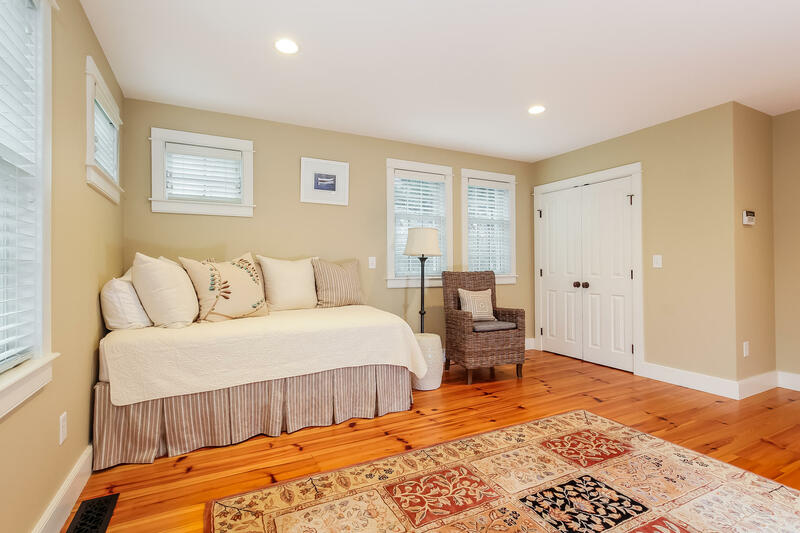 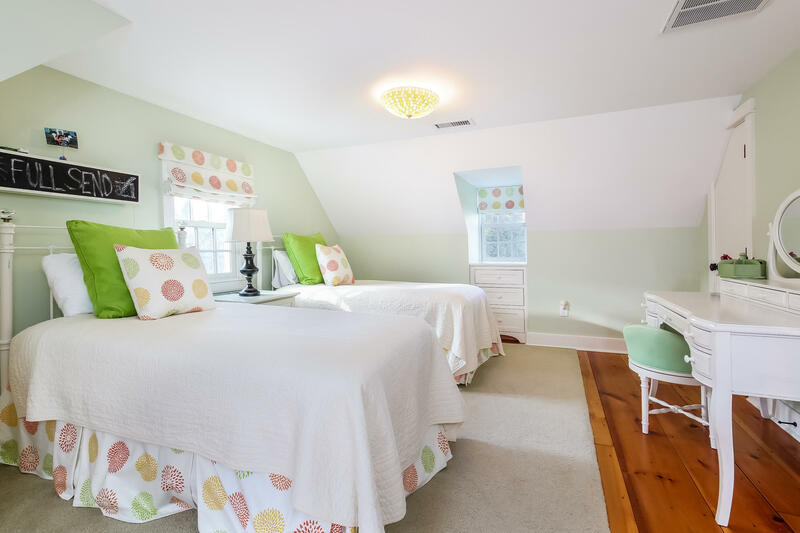 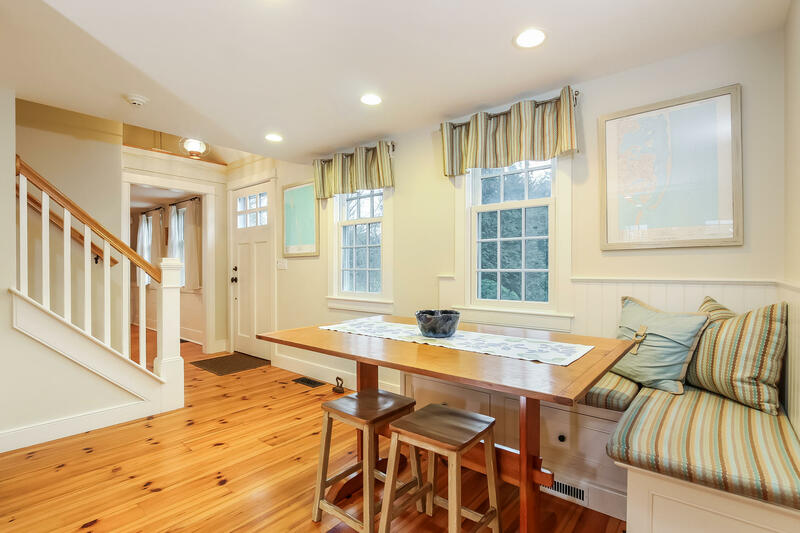 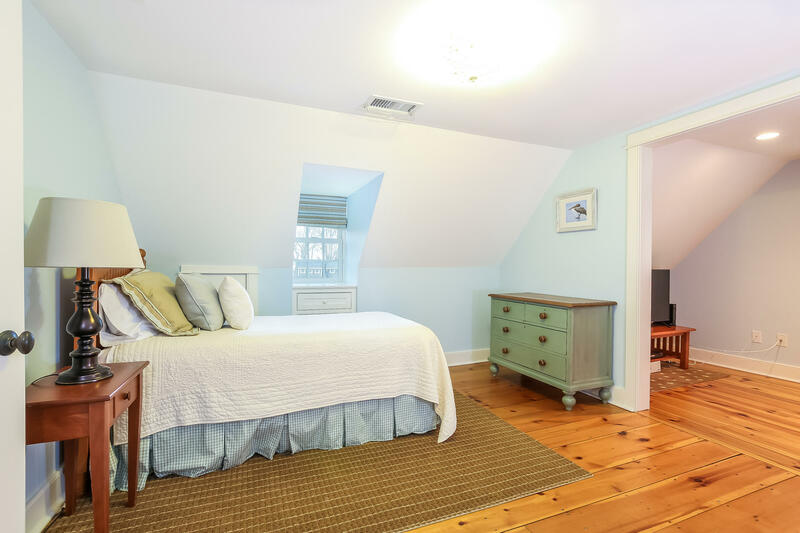 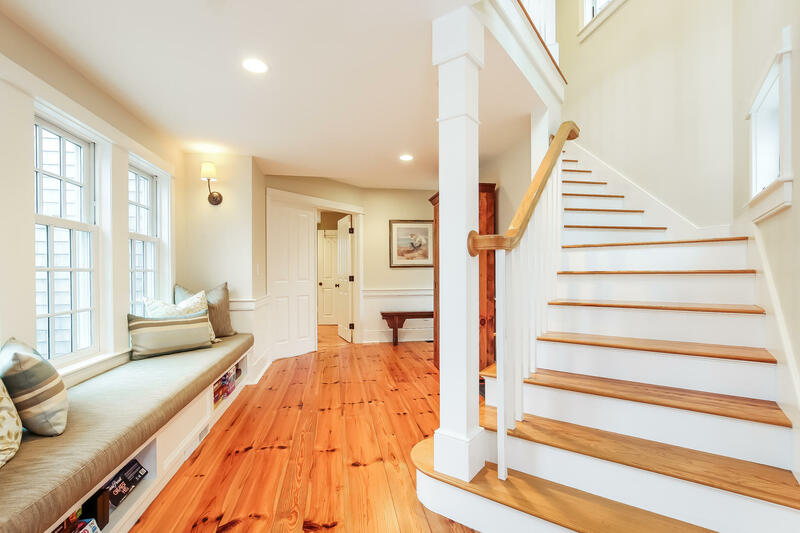 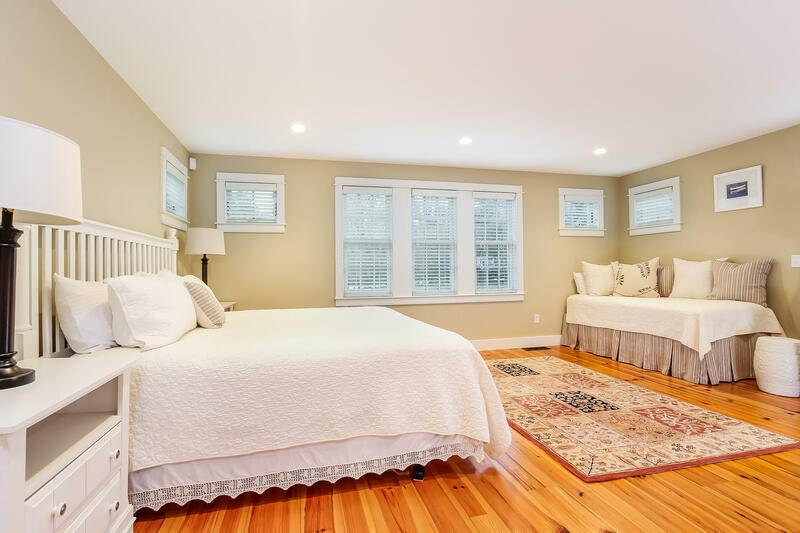 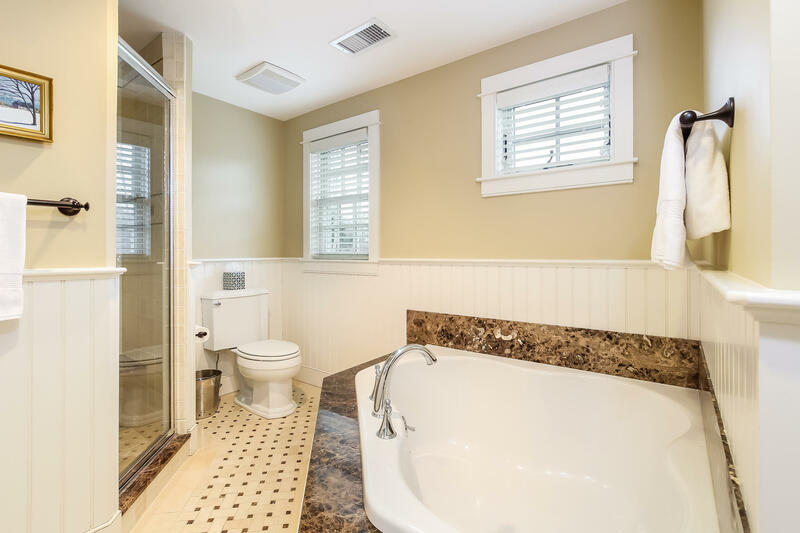 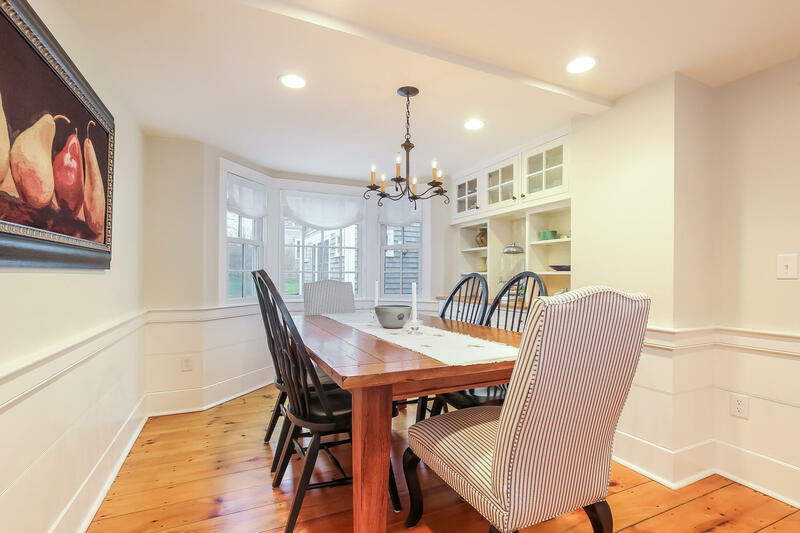 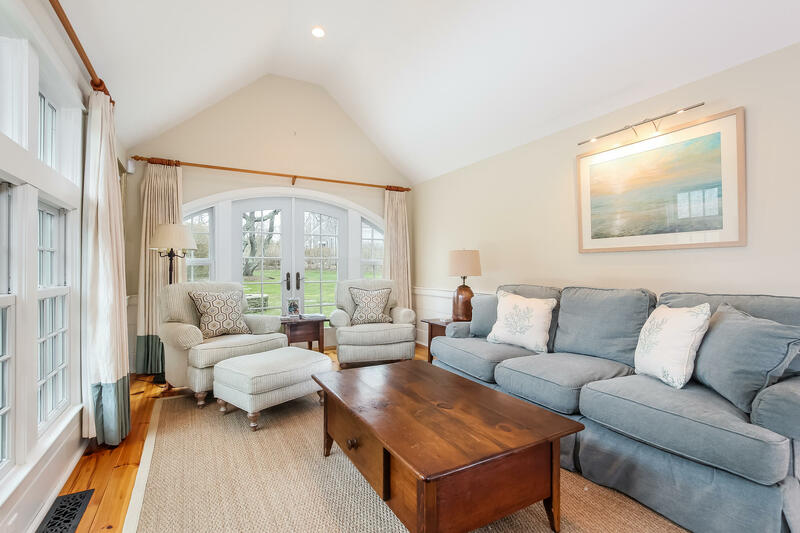 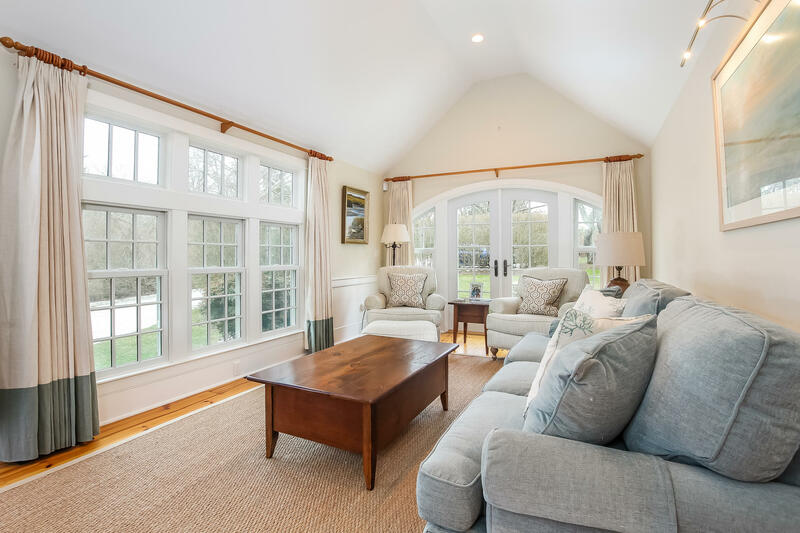 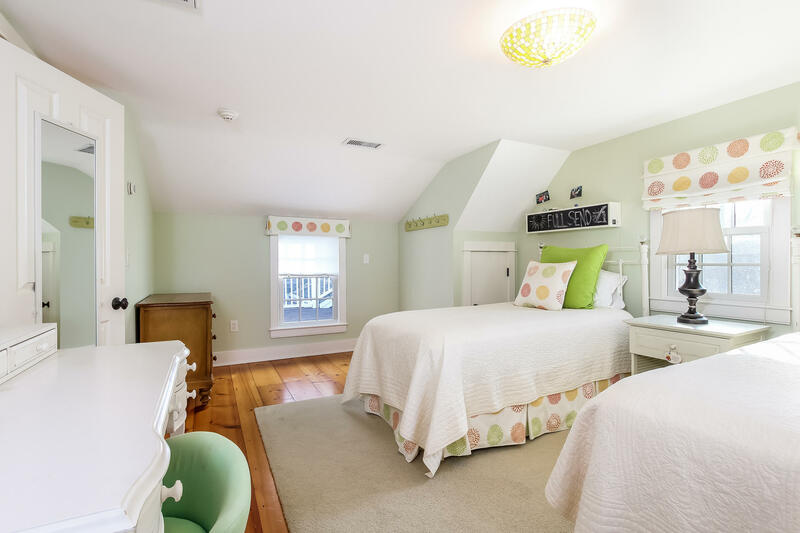 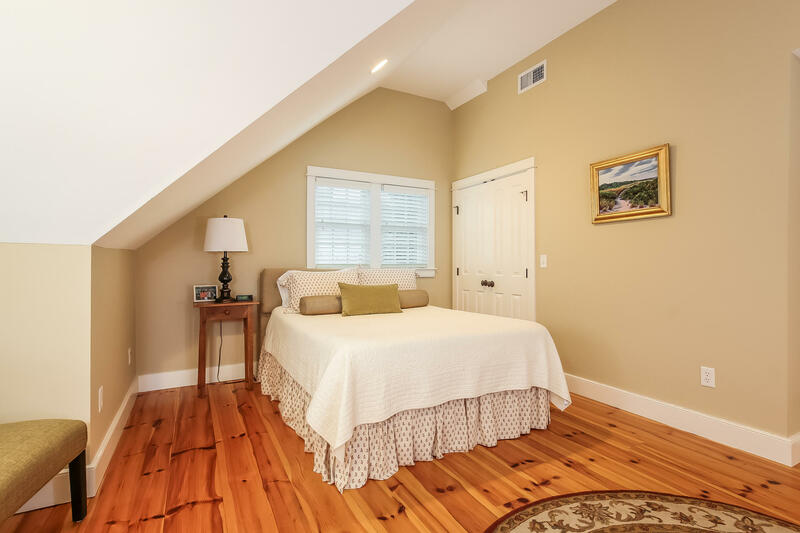 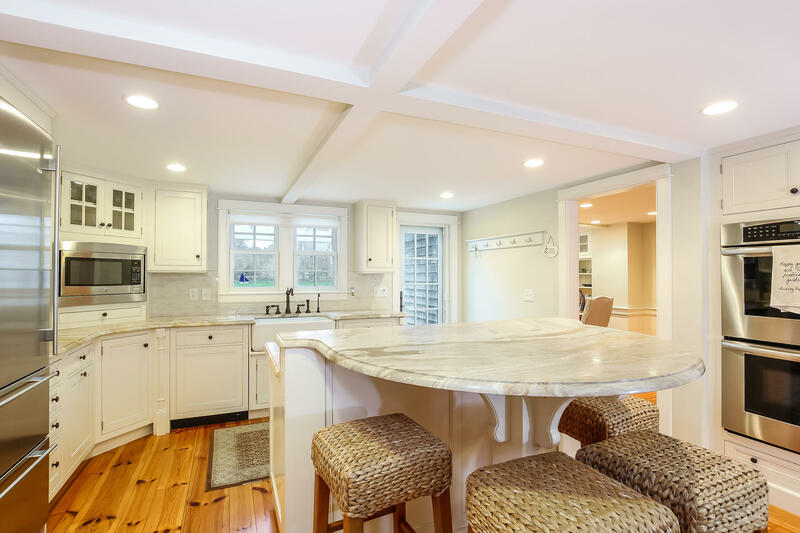 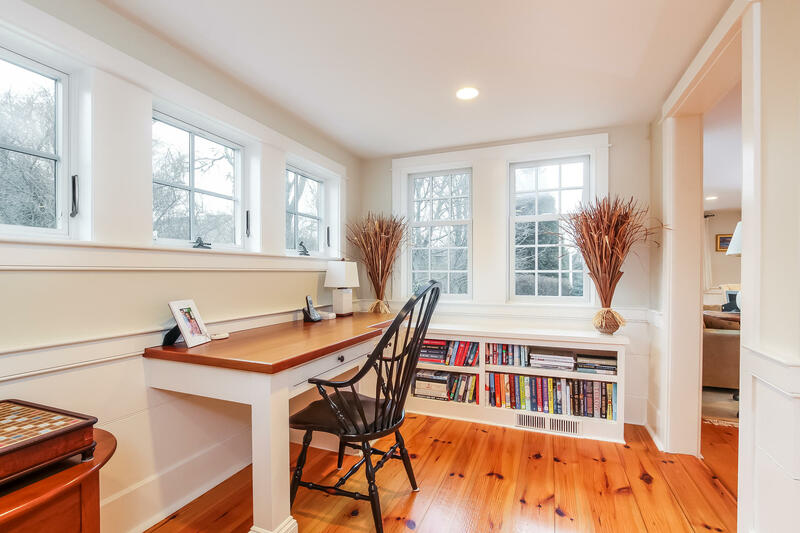 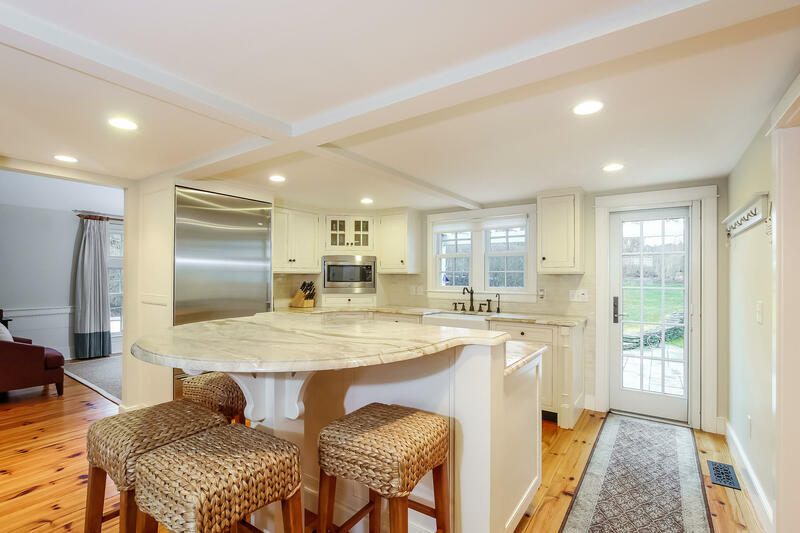 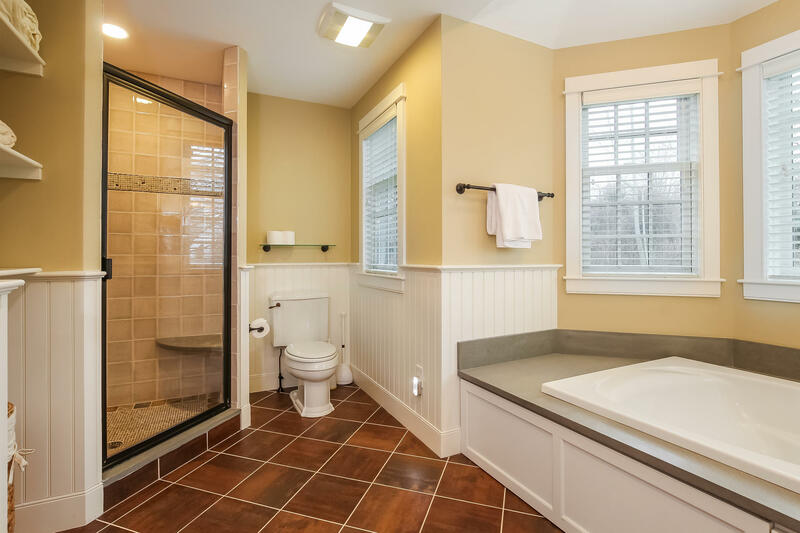 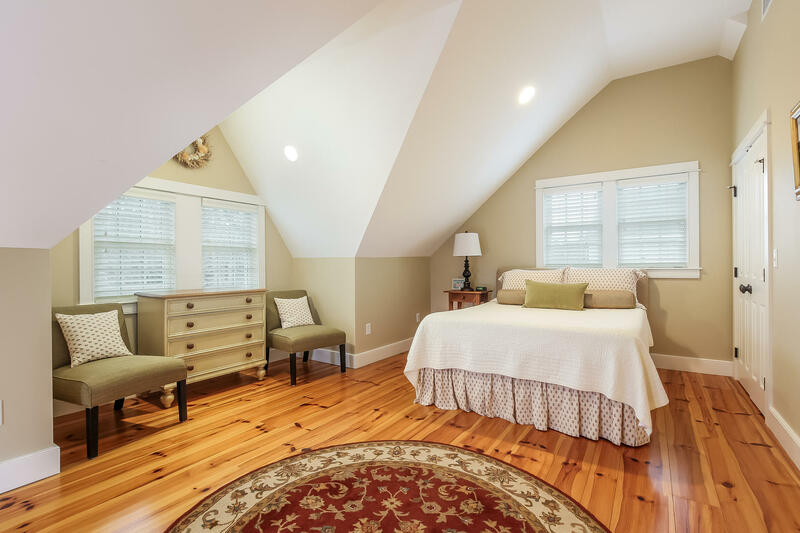 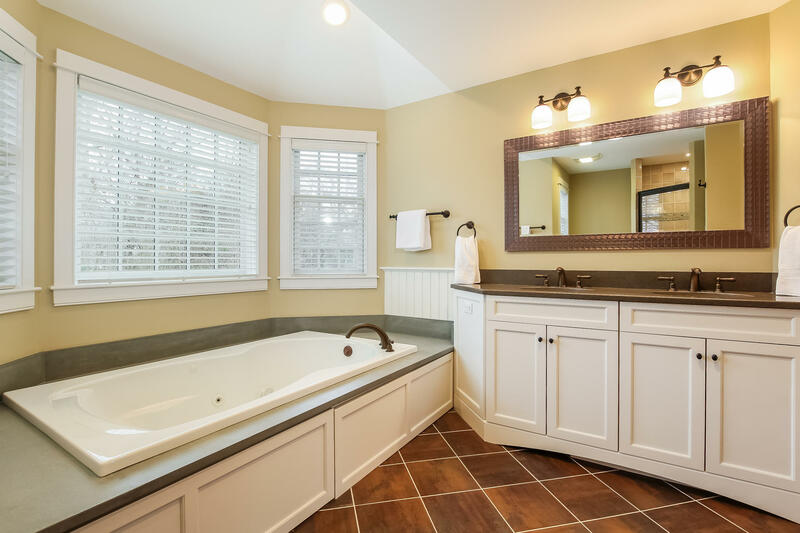 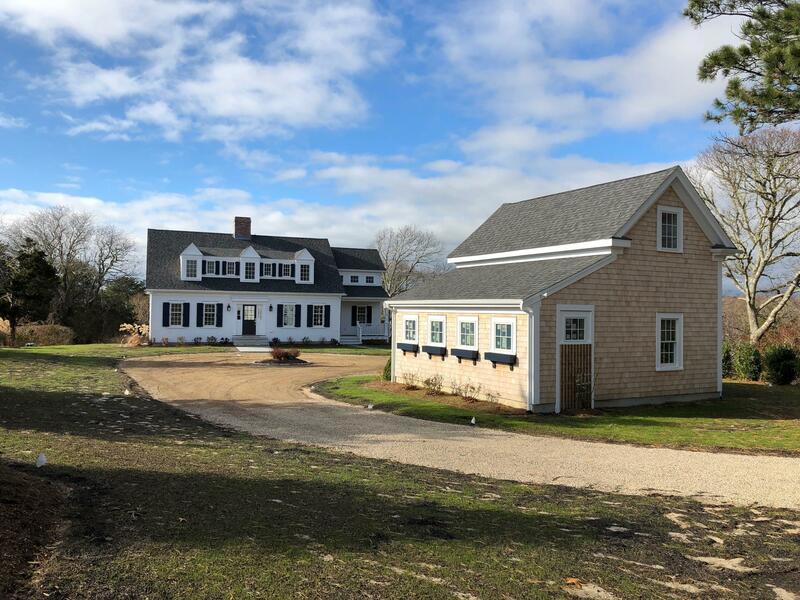 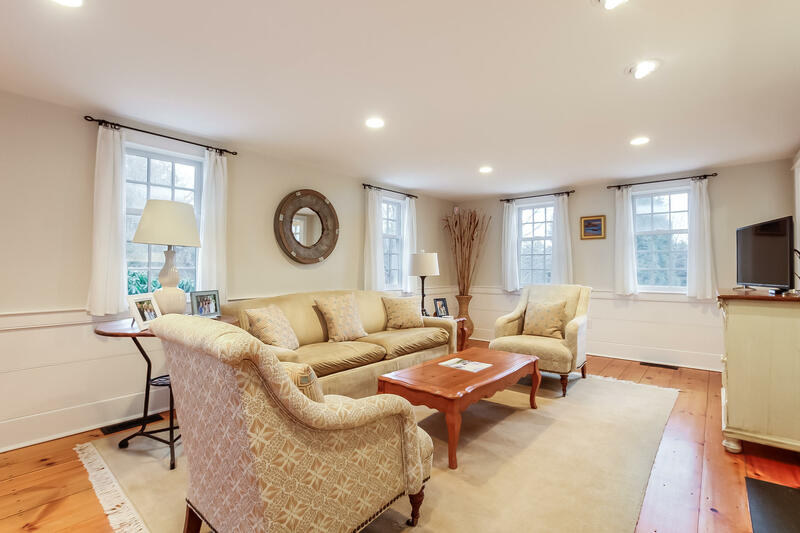 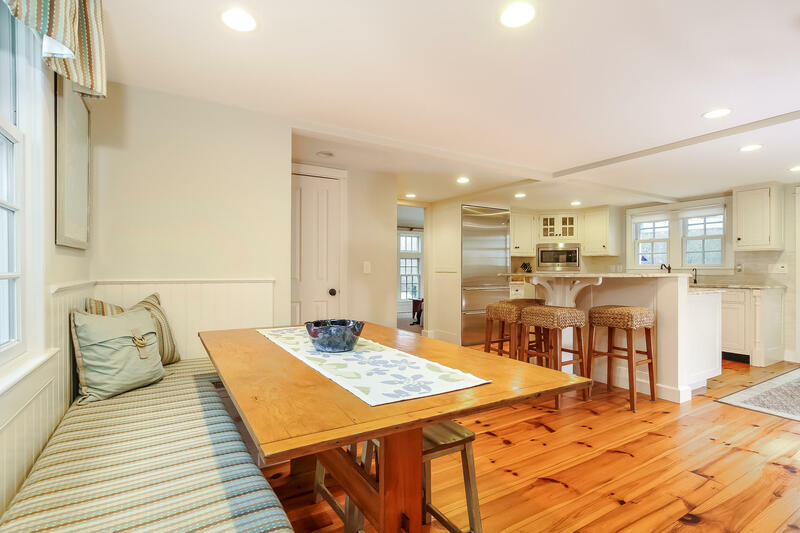 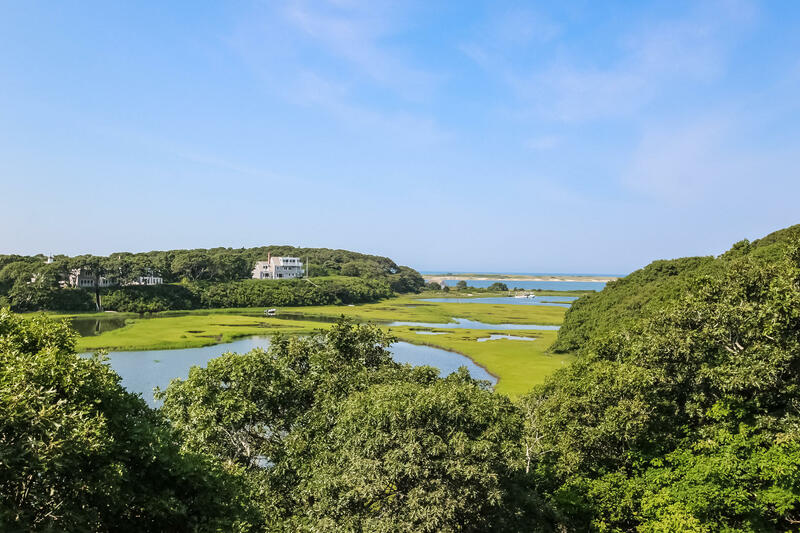 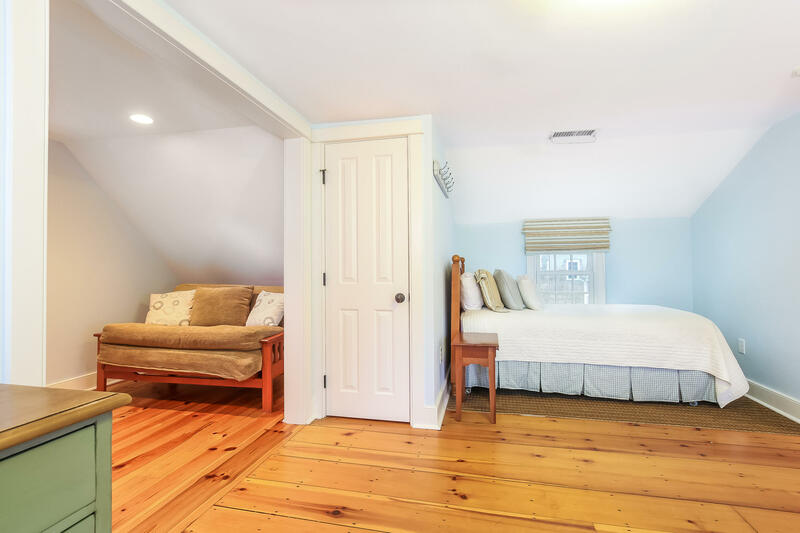 Privately set back from the road and a short walk to Chatham Village and Oyster Pond Beach, the four bedroom, three and half bath home is exquisitely appointed with multiple indoor and outdoor spaces. 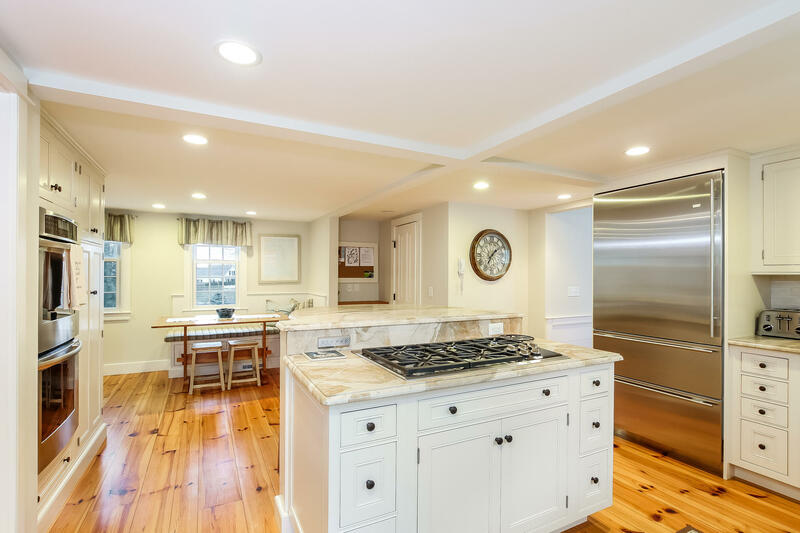 Spanning over 3,000 s.f., the home features a chef's kitchen with a farm sink, two Miele dishwashers, Sub-Zero refrigerator and a Thermador range. 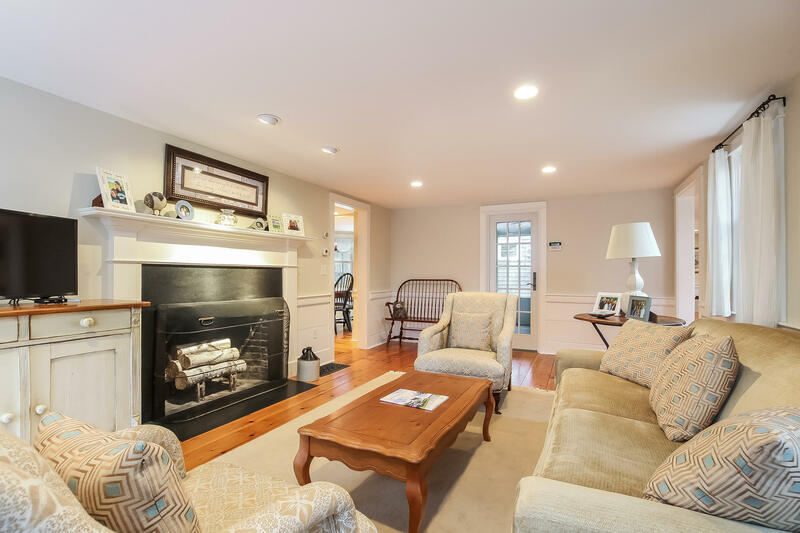 There's an adjoining dining room, screened porch and family room that open to a bluestone patio, welcoming firepit and manicured grounds. 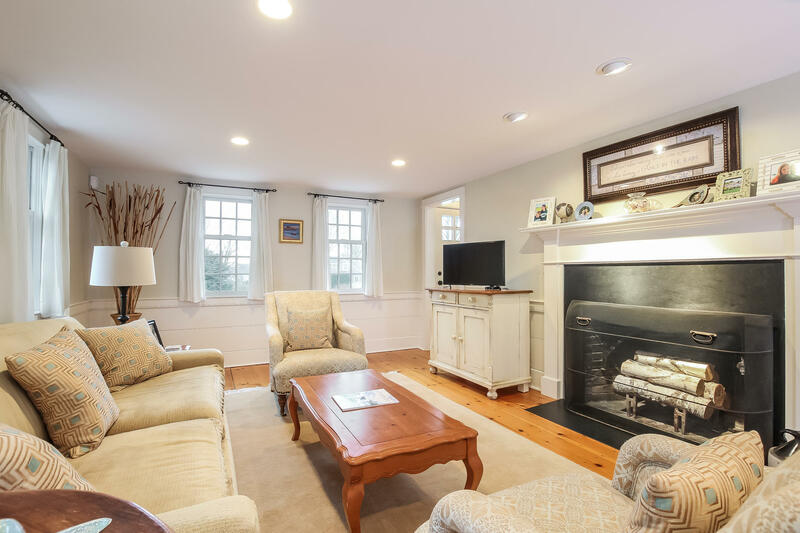 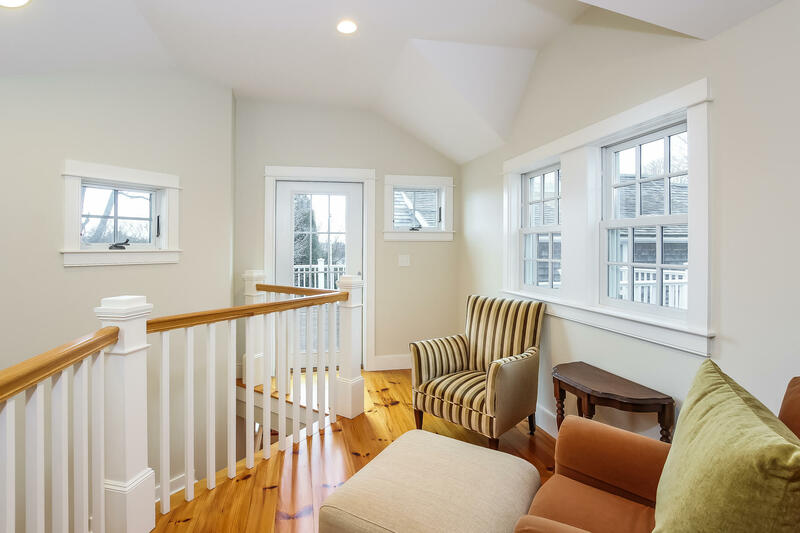 The living room has a central fireplace and opens to a recent addition, boasts a first and second floor master suite, home office, sitting area and roof deck. 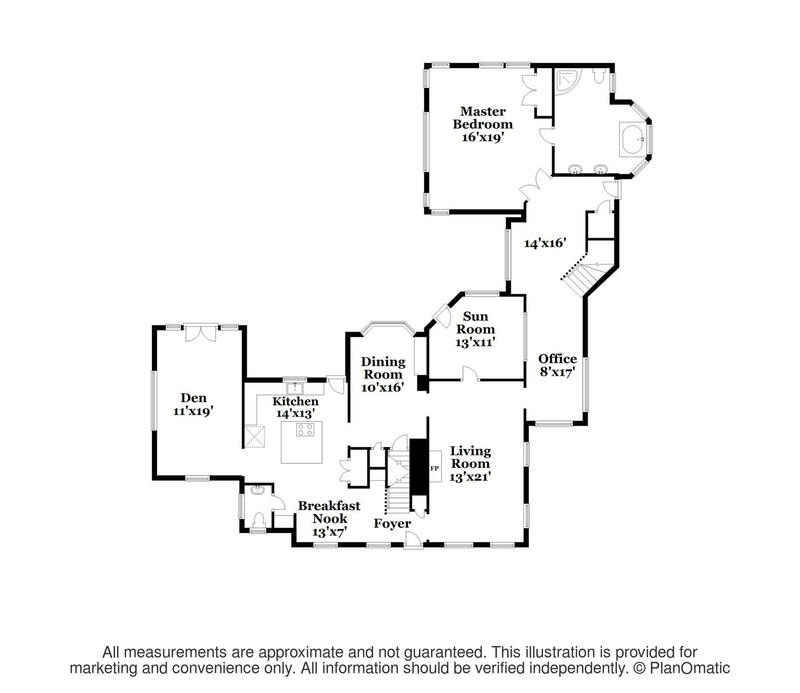 This residence is a perfect combination of location, privacy and easy living. 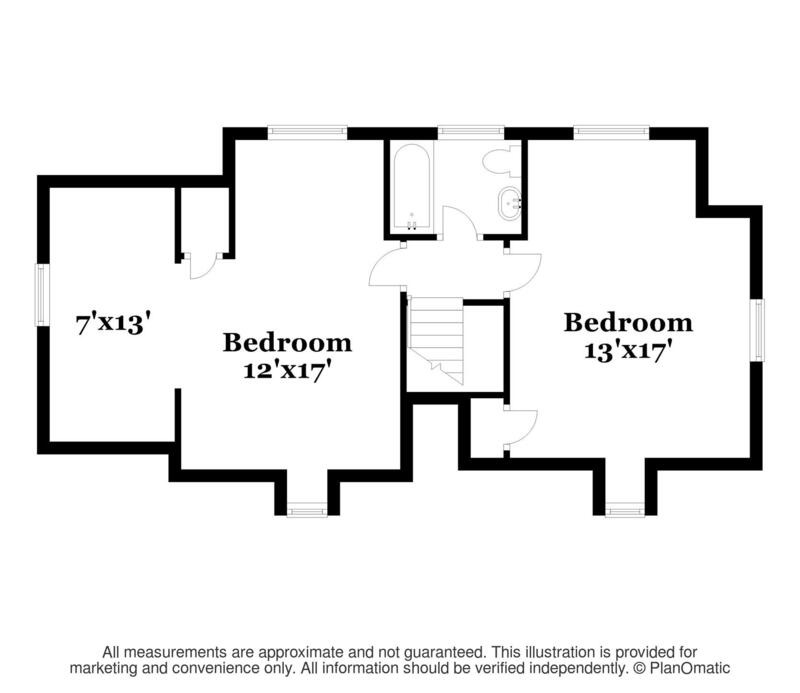 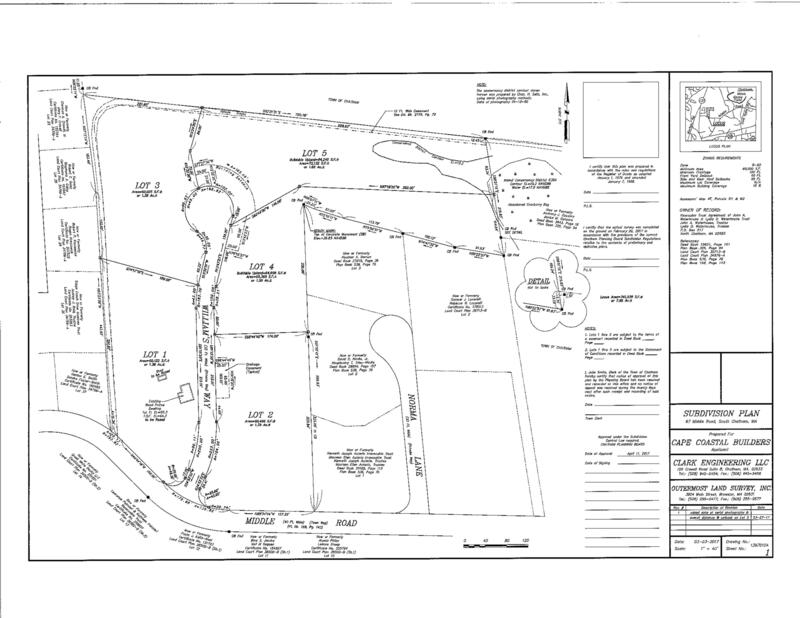 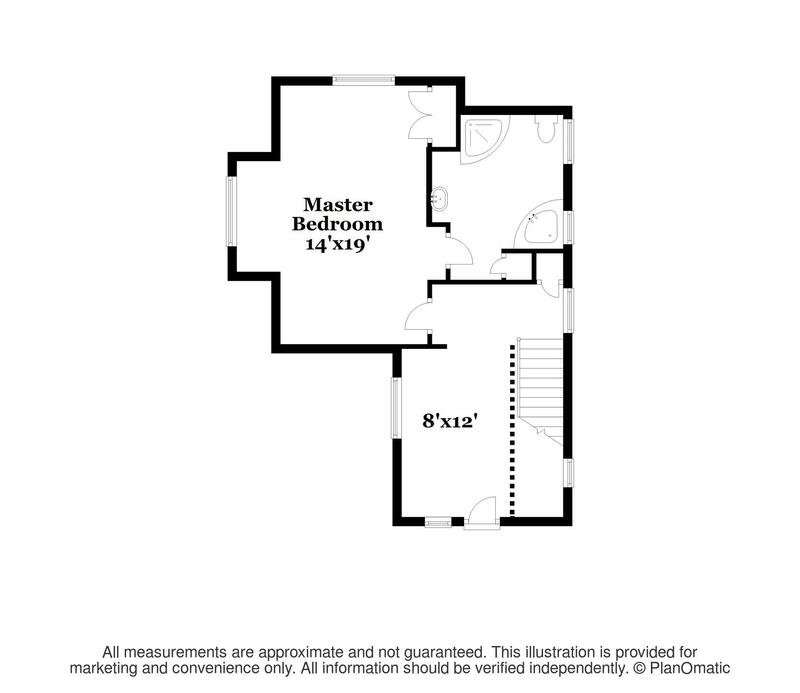 I am interested in MLS number 21900312, located at 203 Cross Street, Chatham.